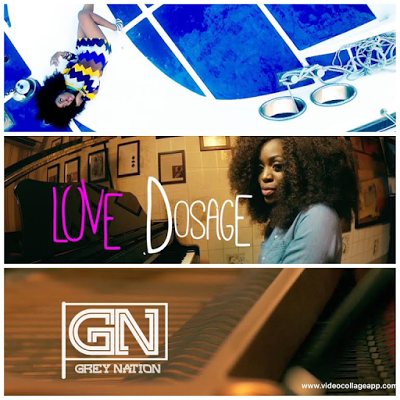 After a long waiting Greynation Queen, Toby Grey drops visual to her new trending Single Love Dosage. Directed by Stanz Visual. Toby Grey, born Adeyemi Tobiloba Maryam, in Ogun State in 1994, is a Nigerian singer, song writer and performing artiste with an heavy influence from Nneka, Asa, Leona Lewis, Ciara. Toby Grey is currently a French Language graduate at the University of Lagos, Toby grey which is known as a Cover Girl because of her cover “Gboju” to kiss Daniel popular Song “Woju” then later dropped her official single Gbona which was shot by MEX and now the Greynation Queen Toby grey is back with a new Video for her trending single titled Love Dosage directed and shot by Stanz Visual in a location in Lagos.